Mother’s Day in New York is celebrated on the second Sunday in May (in 2019 it will be on the 12th), which is different than Mother’s Day in the UK, which is celebrated on Sunday March the 31st in 2019. Would you like to do something special to celebrate on our Mother’s Day? What to do on Mother’s Day in New York? For those who love musicals, going to a Broadway show in New York on Mother’s Day is an excellent option! Treat your mother to an unforgettable night out at one of the beautiful Broadway theatres. 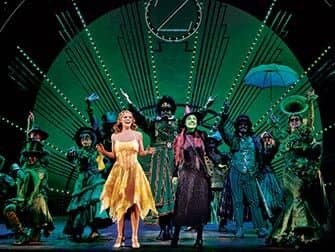 Classic shows such as The Phantom of the Opera, Chicago or Wicked are perfect for this special occasion. If you want to do something special on Mother’s Day in New York, a dinner cruise is a good idea. Enjoy a dinner with views of the Manhattan skyline. For a luxurious dinner on a boat with large windows book the Bateaux Dinner Cruise. 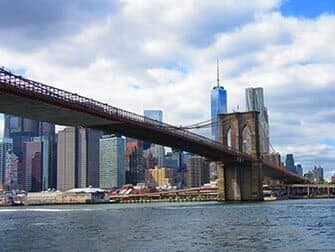 You can also opt for another dinner cruise or lunch cruise in New York. 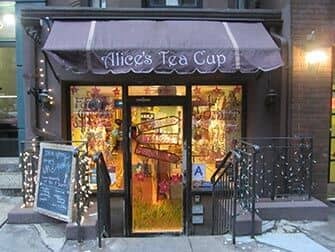 An afternoon tea at Alice’s Tea Cup in New York is a good tip for this day. Enjoy the biscuits, scones and sandwiches in an Alice in Wonderland atmosphere. They serve different kinds of afternoon teas, so whether you’re a small group or an entire family, there’s always one that suits your appetite. It’s very important to reserve in advance though. Looking for a New York treat ‘on the go’ for your mother? 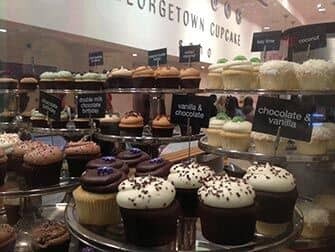 There are many good bakeries in New York that sell delicious cupcakes. If your mother is a real Cake Boss fan, treat her to one of Buddy’s cupcakes at Carlo’s Bakery. You can order a beautiful bouquet of flowers online and have it delivered to your hotel. 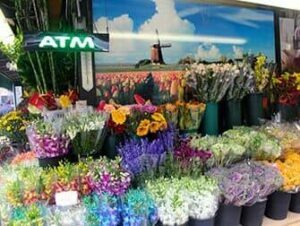 Although flowers are quite expensive in New York, you’ll have a great surprise for your mother on this Mother’s Day. 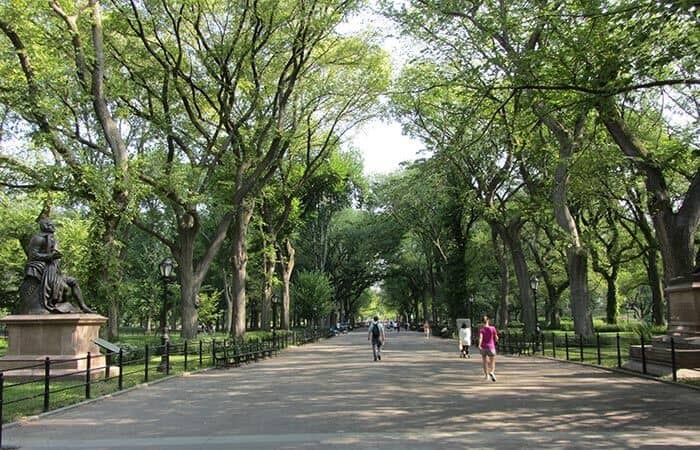 Visiting Central Park is also a nice option: take a lovely walk on The Mall or book a carriage ride. If you want to buy your mum a present that she can enjoy right away, consider booking her in for a manicure, massage or facial at one of the beauty salons in New York. Make sure you book an appointment in advance because these salons can be quite busy on Mother’s Day. Take a look at the calendar for March to see what’s on during Mother’s Day in New York.